WITH NOENE® MULTISOLE NO2 INSOLES! Whether you're working or merely playing, standing all day can do a real number on your feet, legs, and back. Thousands of work-related foot injuries are reported each year, and needless to say, the number of sick days are increasing and it is normally caused by leg and foot problems. It doesn't matter whether you're cutting hair in the salon, cooking at a restaurant, folding shirts at a clothing store, or teaching at a classroom --- you are still standing long periods of time and it is a must to take good care of your legs and feet for you to stay comfortable and healthy. 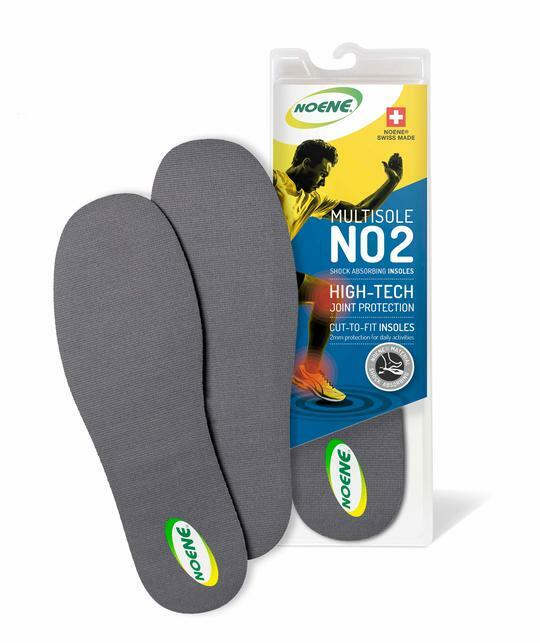 With NOENE® MULTISOLE NO2 INSOLES, you can now take the pain out of standing all day! Like many work-related hazards, standing usually is designed into a job. The physical layout or work practices of a task may force workers into awkward positions to reach across wide surfaces or do things repetitively without breaks. Standing is worse when you can’t move around much, or when you work on hard surfaces and/or wear unsuitable footwear. Muscles work to hold you upright. Without resting or moving around, joints from the neck to the feet can become temporarily “stuck”. When this happens regularly, muscles get tired and their tendons and ligaments can be damaged, causing soft tissue injuries. Standing still also reduces blood flow to muscles and stops the “muscle pump” (regular muscle movements) that returns blood from the feet and legs to the heart. Other body fluids won’t move unless leg muscles contract. When blood or other fluids don’t move properly, veins get inflamed and feet, ankles, and legs swell, causing muscle ache. NOENE® INSOLES PROTECT YOUR JOINTS & IMPROVE YOUR QUALITY OF LIFE. 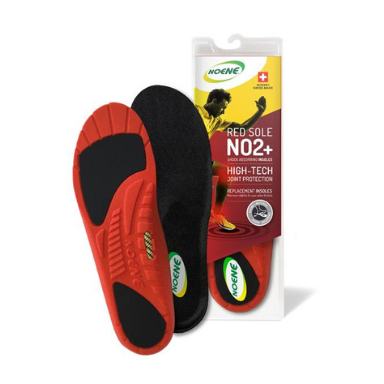 NOENE® MultiSole NO2 insoles are suitable for everyday use with sports shoes, everyday shoes, and work shoes. 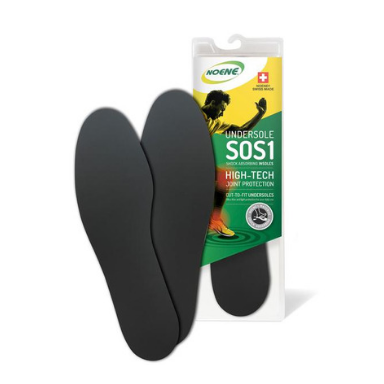 These insoles are specially designed for those who want extra cushioning. They help absorb and dissipate vibrations when walking or running, thereby helping protect your joints during any sports or leisure activity. They are very thin (2 mm) and lightweight, so they won't change the fit of your shoes, making them suitable for use with any kind of footwear. 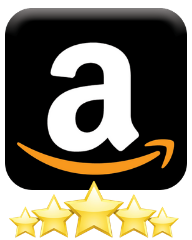 Washable and reusable, they are specifically designed for daily use.